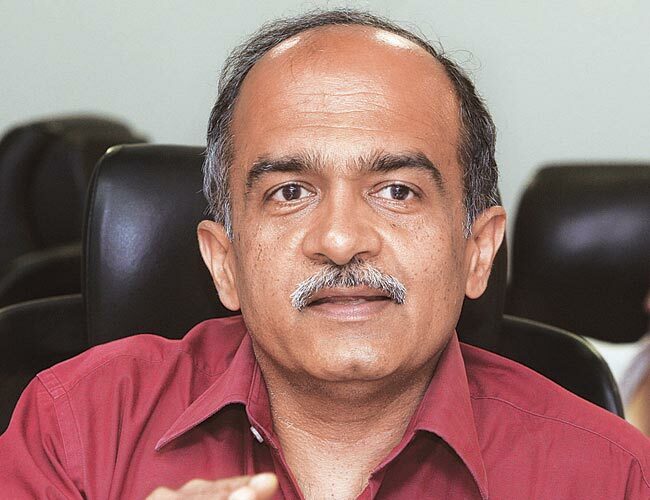 “The push for GM is coming from the commercial food industry, not from the kitchens of ordinary Indian homes”. 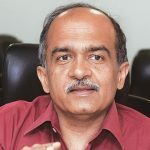 Live Law, a legal news portal, ‘set to redefine the standards of legal journalism in India’ reports that – in a letter addressed to the Minister of State for Environment, Forest and Climate – Public Interest Advocate Prashant Bhushan has set out his opposition to the commercial release of GM Mustard, one of several grounds being that the government itself admits that there’s no evidence that GM mustard will increase yields. 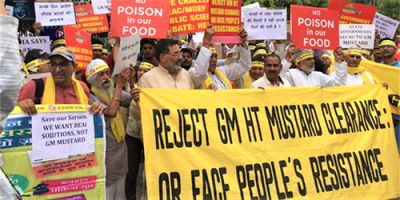 These organisations are amongst over 100 organisations representing farmer unions, trade unions, civil society groups, and political parties, who are urging the government not to release GM mustard. They say the farmers’ problem is not the production of mustard but the unfair market prices.